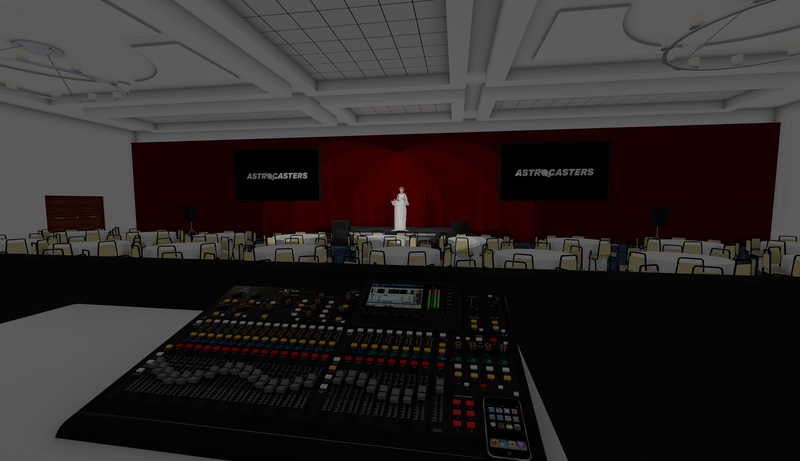 One of our premier services is CAD Design and Custom Stage Design. 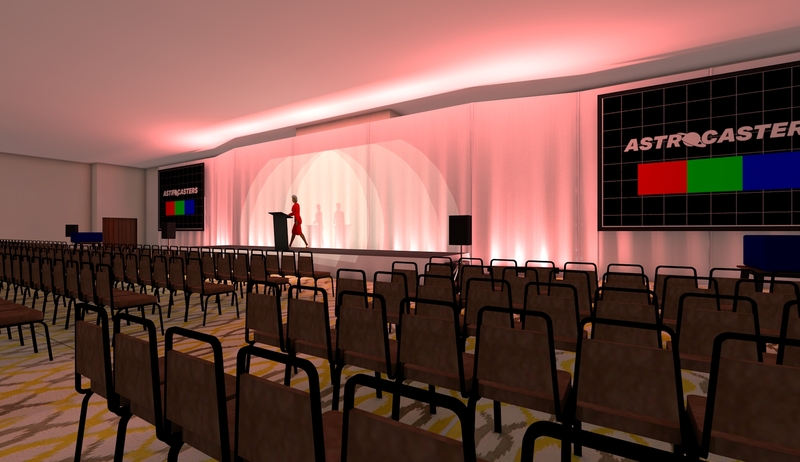 Whether you have just a few breakout session or a full blown interactive general session, our team can help you design the perfect look for your event. Hand-drawn sketches are fine for the refrigerator, but when it comes to presenting a professional draft to a client, computer-aided design (CAD) is the only way to go in today's tech-savvy event market. We can turn sketches, hotel provided diagrams, even notes on a cocktail napkin, into professional digital drawings and 3D renders. Catering specifically to the event and entertainment industries, We are familiar with tight schedules and even tighter budgets. 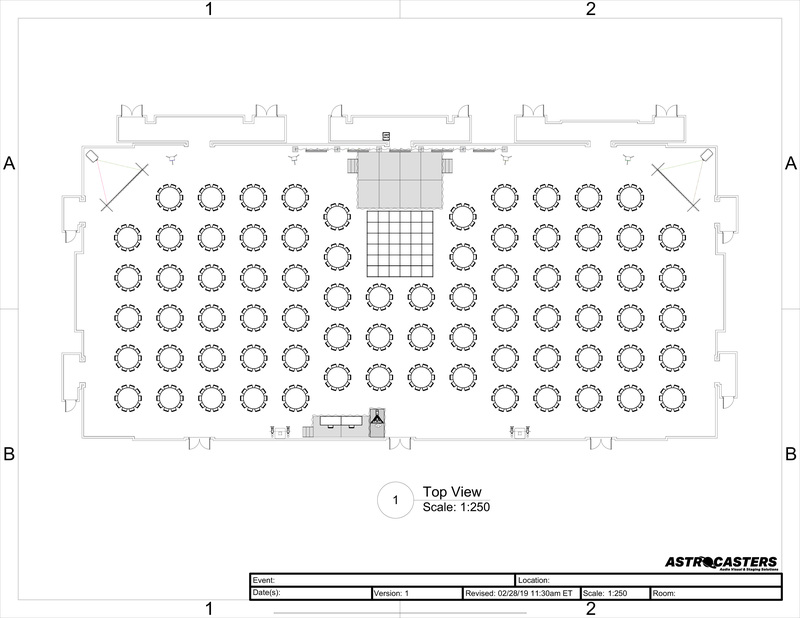 We offer hourly or flat-fee rates, and can create anything from custom site plans and seating charts to concept drawings. Our team uses VectorWorks. A premiere 3D CAD design solution. We can provide you with a real visual of even the most complex layouts. 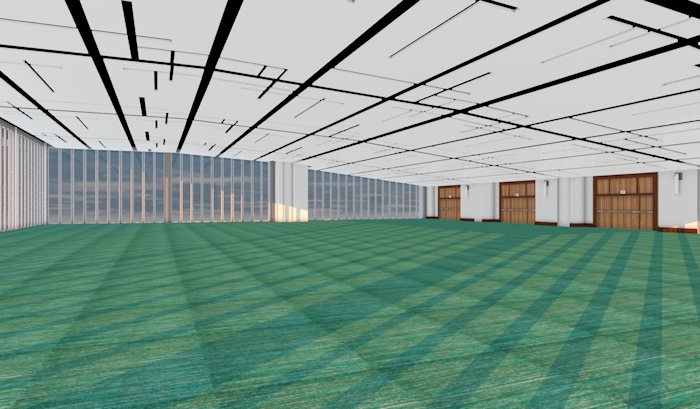 Showing you exactly what your event will look like, months before it even happens! Contact Us today for a quote on CAD Design Services!